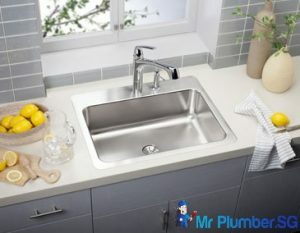 Kitchen sinks are a vital fixture that is highly used in all over the world. 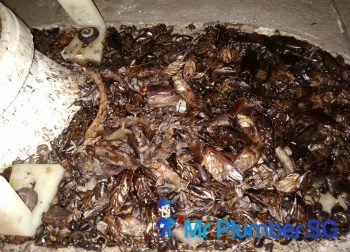 But in different parts of the world, kitchen sinks can be very different. 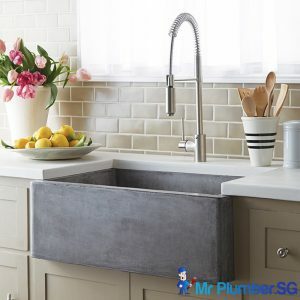 In this article we will focus more on kitchen sinks in Singapore. 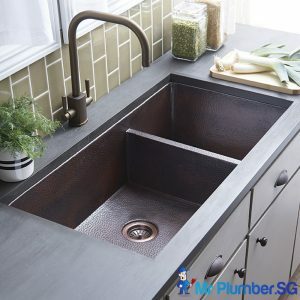 These are the most common sinks found in the kitchen, and can be installed even without technical help from kitchen sink plumbing technicians. 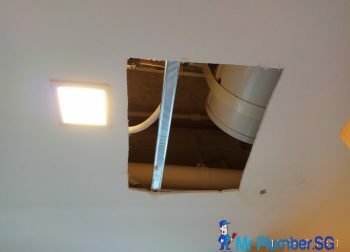 If it comes with a hole cut already in the counter, you do not require any special skills to install. It is noted that Silicone is used to caulk the sink rim to the kitchen counter. Unlike traditional sinks that are set up from top-down, these are attached to the kitchen counter bottom. The sink’s lip, rather than resting on the counter’s edge, is affixed to its underside. 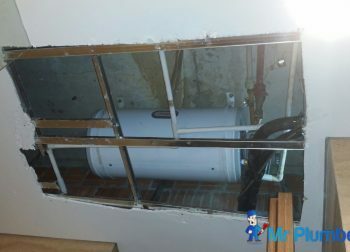 These are easier to clean up, with no clogged kitchen sink problems and no need for kitchen sink plumbing repair. 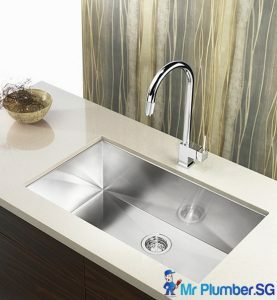 These types of sinks are single, large basins that are differentiated by a wall, which makes up the counter front as well as the sink front. At times, these are set up in “country’ style atop a freestanding table or cabinet top set against a wall. 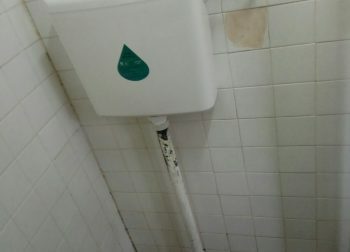 These kinds of sinks are almost always in single-basin form. These are smaller than sinks of standard size, and are set up as auxiliary sinks in kitchen islands for preparing meals. These are used in bars as well. Bar sinks or Island sinks are almost always in single-bowl form, and can be used in the kitchen island. An interesting fact: the resale value of homes can be enhanced with these additional sinks. These happen to be the most popular style of sink, with one side being used for washing and another for drying. These multi-purpose sinks can be set up in comparatively small kitchen spots. 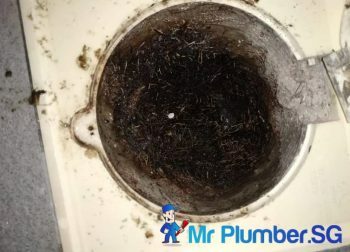 However, it should be noted that when these sinks develop problems, you need to engage kitchen sink repair professionals as it can be complicated to solve. These are sort of a blend of a double-basin and a single-basin sink. 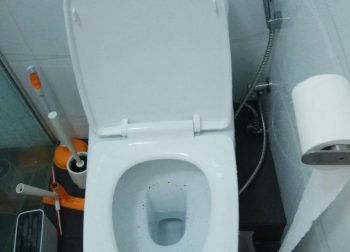 It can act as a double-basin sink when one of the sides is filled low with water. 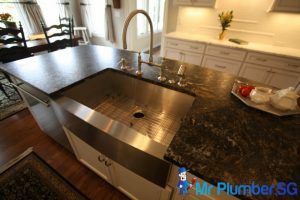 There are many types of kitchen sinks out there that you can be spoiled for choice. 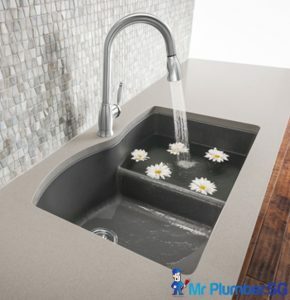 But regardless of what kind of kitchen sink you choose, it is recommended to always get a professional to help you install the kitchen sink.